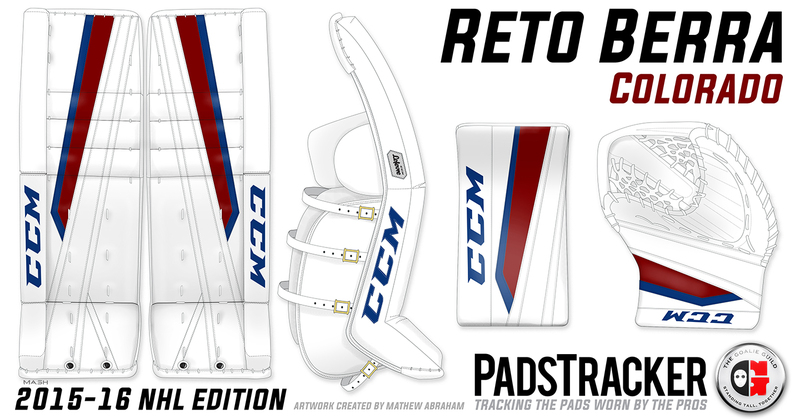 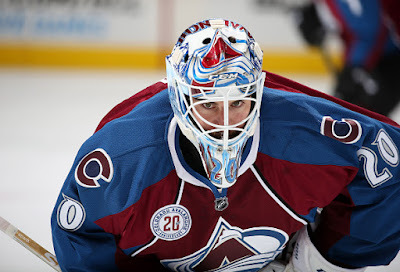 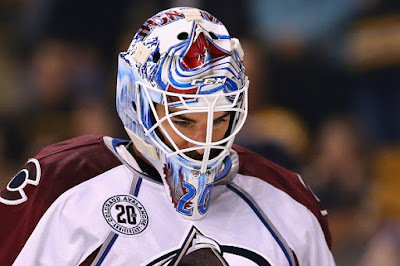 The top features an Avalanche logo with “pearl colors,” while the chin retained “the same two paws that they have on their jersey incorporated with his number 20.” On the backplate they combined his family name with some feathers that represent his Swiss family emblem. 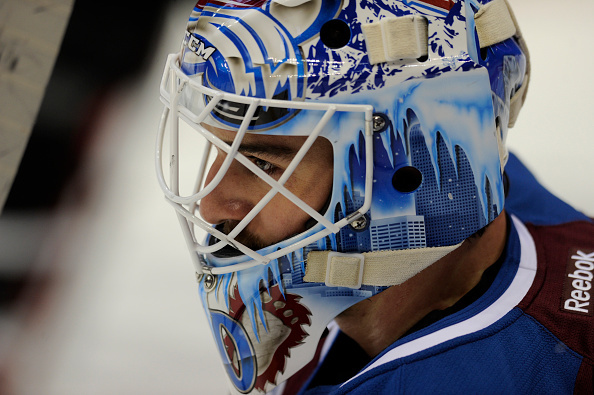 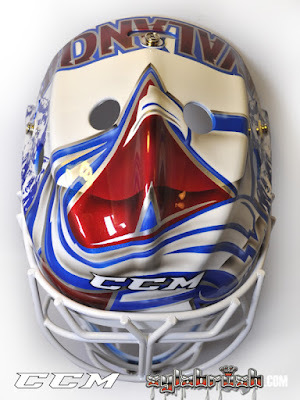 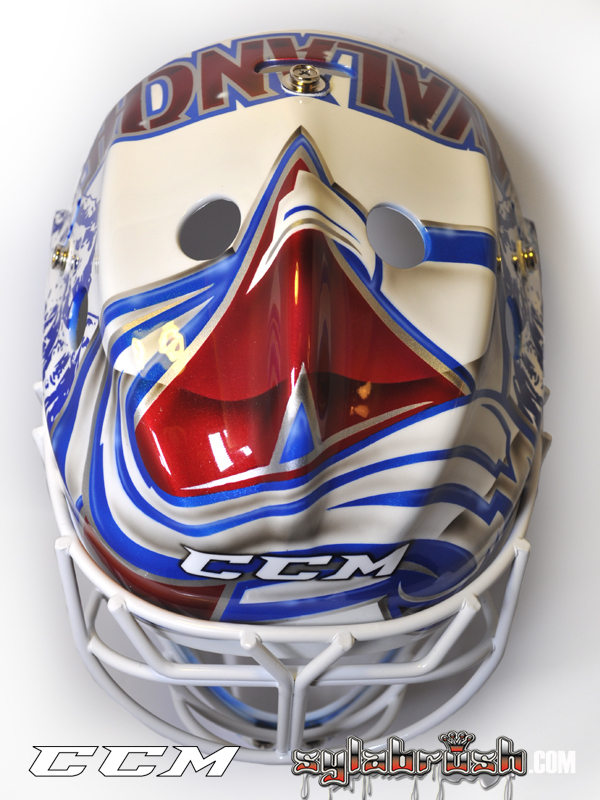 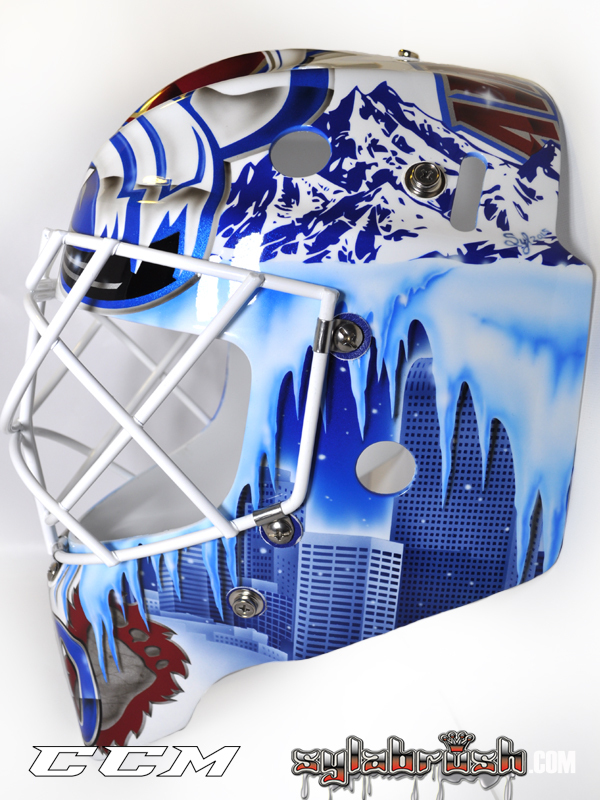 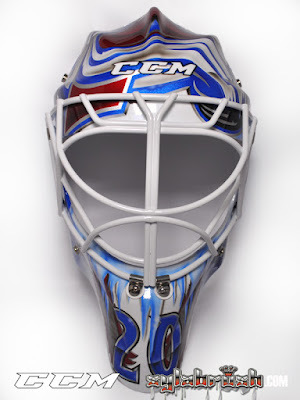 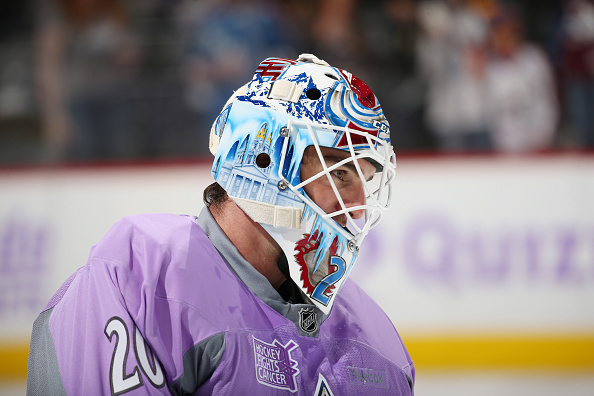 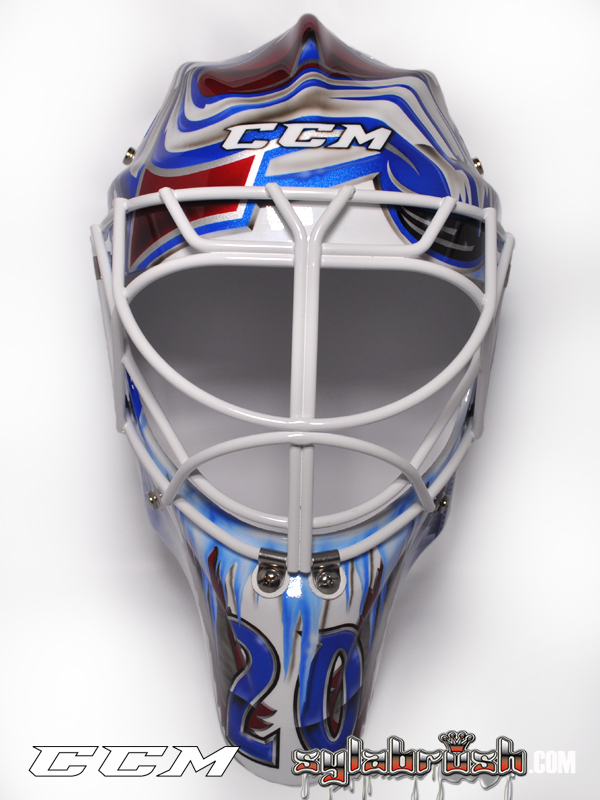 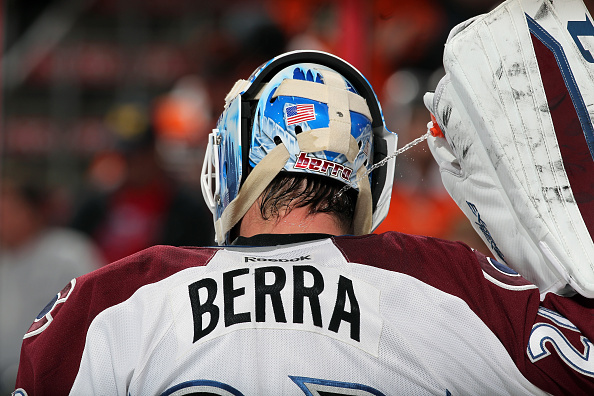 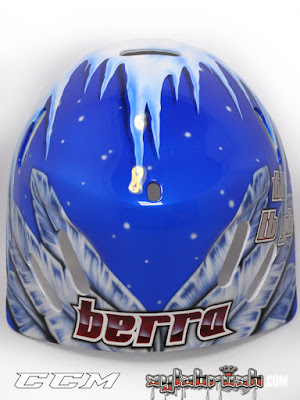 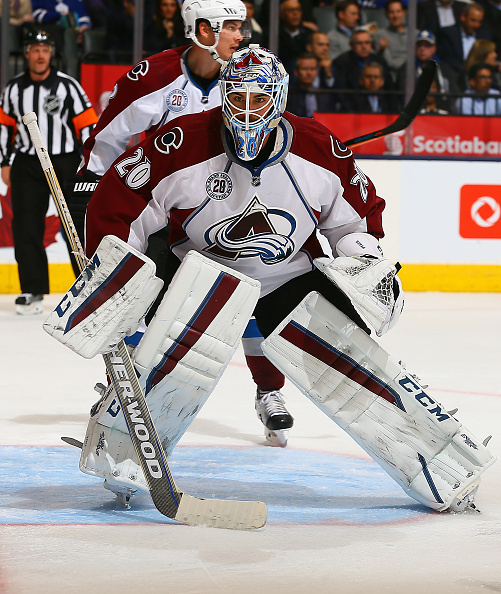 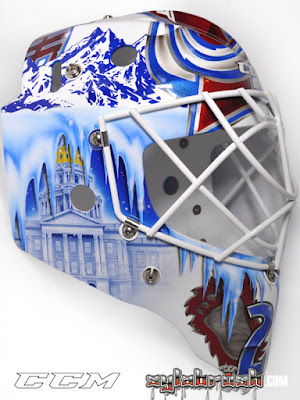 It may to be quite as fierce as his last Yeti-themed mask, but Berra’s new lid screams Colorado. 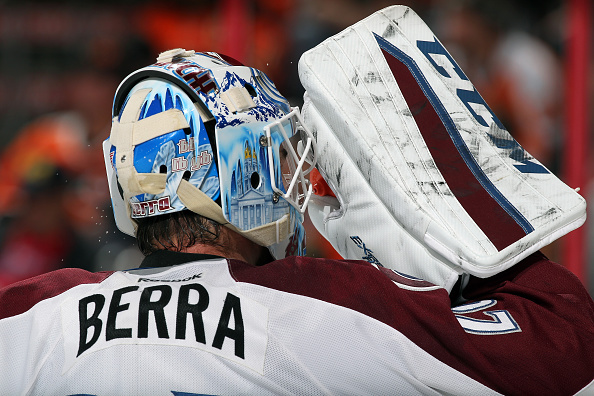 Given his work this season and recent appearance, that may be fitting after all.